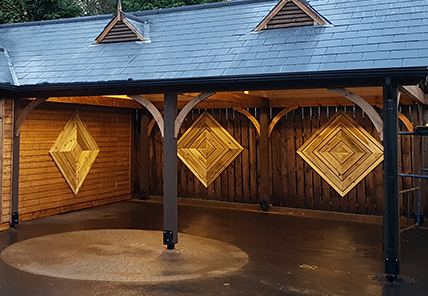 Our Heritage Sheds draw on timeless elements found in traditional garden shed styles from the past, the difference being that ours are crafted using the very finest modern materials and techniques. 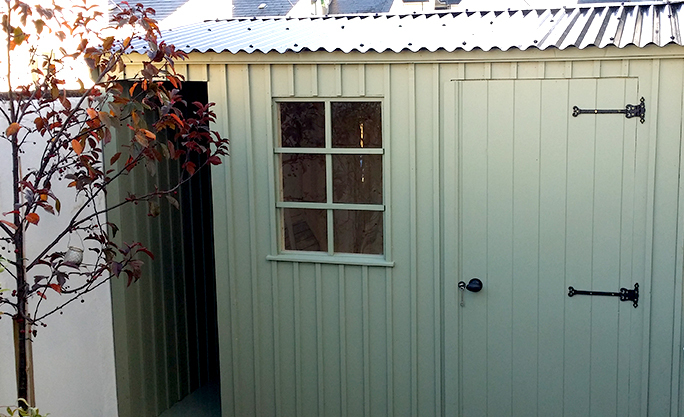 Your Heritage Shed provides a stylish and practical storage space and it can serve a variety of uses - from garden storage and potting shed, to a quiet retreat for your hobbies. 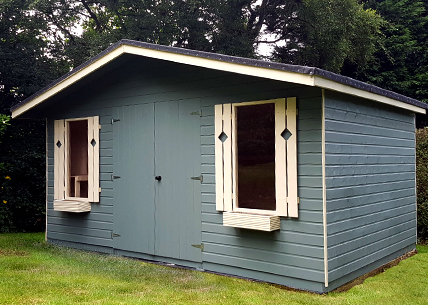 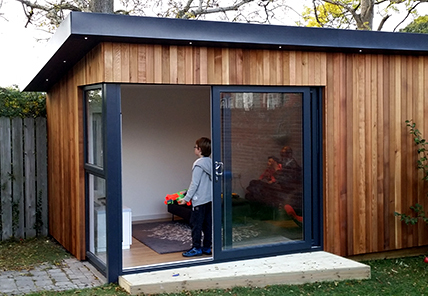 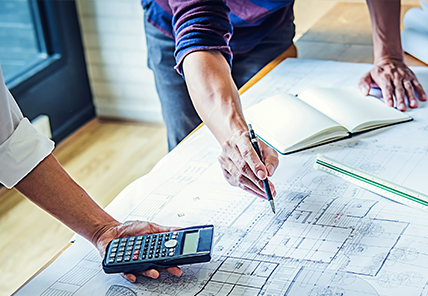 It can be fully lined, insulated and fitted with electrics, if you wish, and all fixings are fitted after decoration so as to give you the highest quality finish.